Since 1876, we have been true to the game. We ignite the inner confidence that lives in athletes of all levels, across the globe, and enable them to play their best game. We protect the integrity of sport because of our passion for the will behind the work. Our heritage of quality products is what makes us stand out and you excel. Explore our journey to discover why we are an icon in sports and innovation. Albert Goodwill Spalding began his professional baseball career pitching for the Boston Red Stockings. He dominated the sport, leading the league in wins every year during his career. He pitched every game with a baseball he developed himself. The first A.G. Spalding & Brothers sporting goods store opened in Chicago. 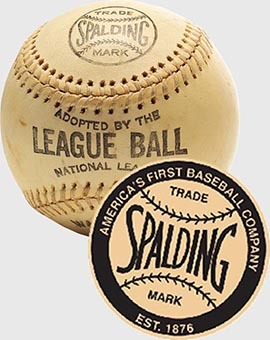 That same year, Spalding developed the first Major League Baseball to become the official baseball of the National League (1876-1976) and American League (1889-1973). 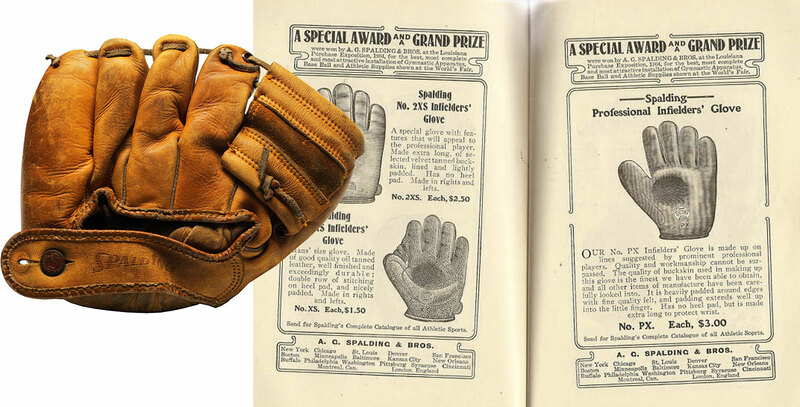 Spalding created the world’s first baseball glove, marking the transition from bare hands to protective wear. 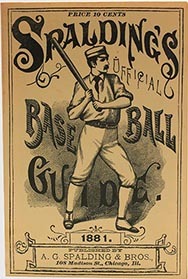 A.G. Spalding’s reputation in the baseball industry made the once unthinkable “sissy” glove become OK to wear. 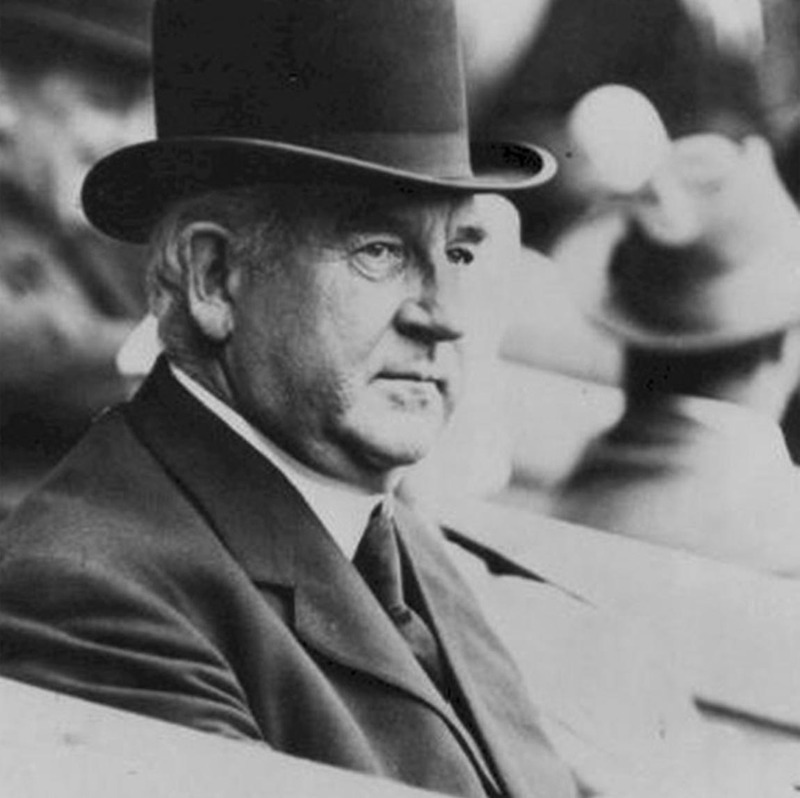 A.G Spalding retired to become the president of the Chicago White Stockings. 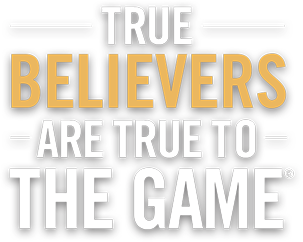 Like a true businessman, he started a world baseball tour traveling with the best baseball players around the world to simultaneously promote baseball and his sporting goods company on a global scale. 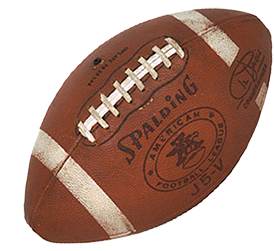 Spalding created the first American football with a perfect in material and workmanship guarantee. 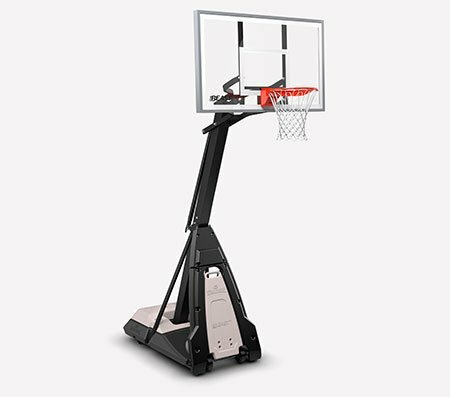 Dr. James Naismith, the creator of basketball, asked A.G. Spalding to develop the world’s first basketball. 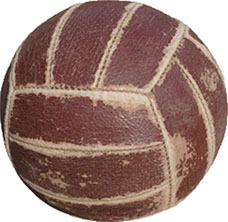 The official rules of the game later read, “The ball made by A.G. Spalding & Bros. shall be the official ball. 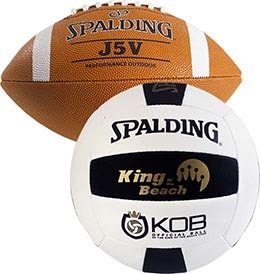 Spalding developed and manufactured the first American volleyball. Spalding became the largest manufacturer of baseball bats in the U.S., producing over 1 million bats a year. Spalding developed the first liquid center golf ball, the Kros-Flite. This new construction was a major technological advancement in golf balls. Spalding developed the first 2-piece performance golf ball, the Spalding Executive. It became the most consistent and durable golf ball ever made. 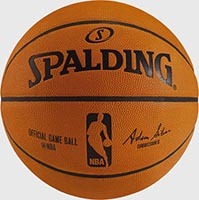 Spalding Basketball is selected as the Official Ball of the National Basketball Association (NBA). 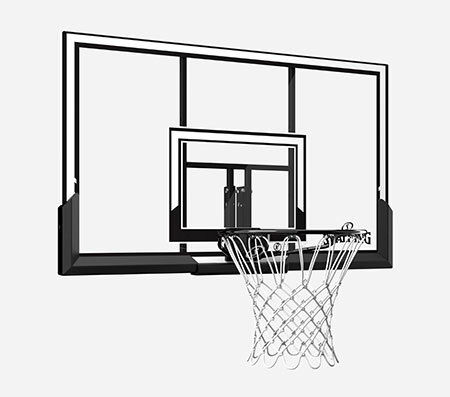 First composite leather basketball is created. 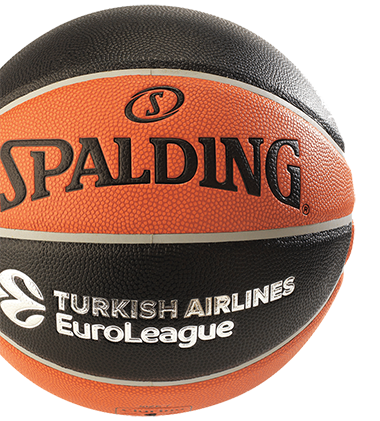 After 20 months of testing, Spalding introduces first basketball with built-in Micro Pump. 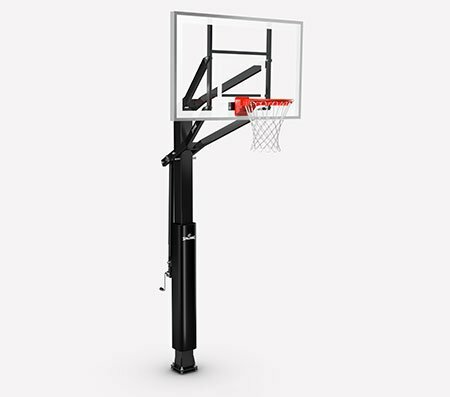 The Spalding NEVERFLAT basketball is developed with Pressure Retention Technologies guaranteed to stay fully inflated for at least one year. ©2016 NBA Properties, INC. All rights reserved. ©2016 Russell Brands, LLC. All rights reserved.